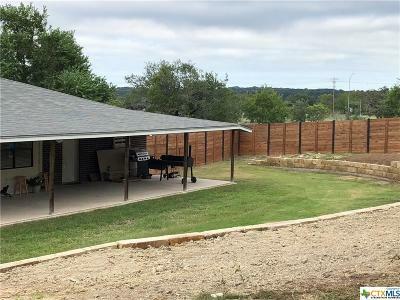 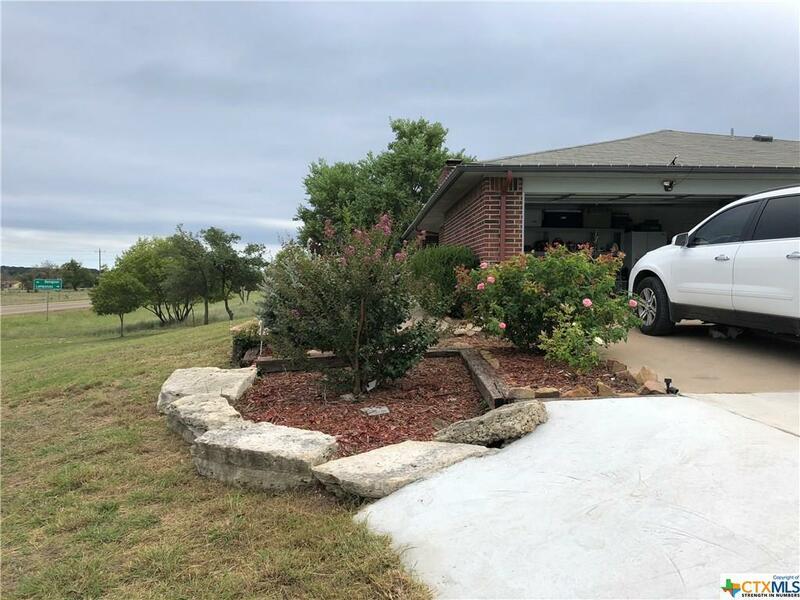 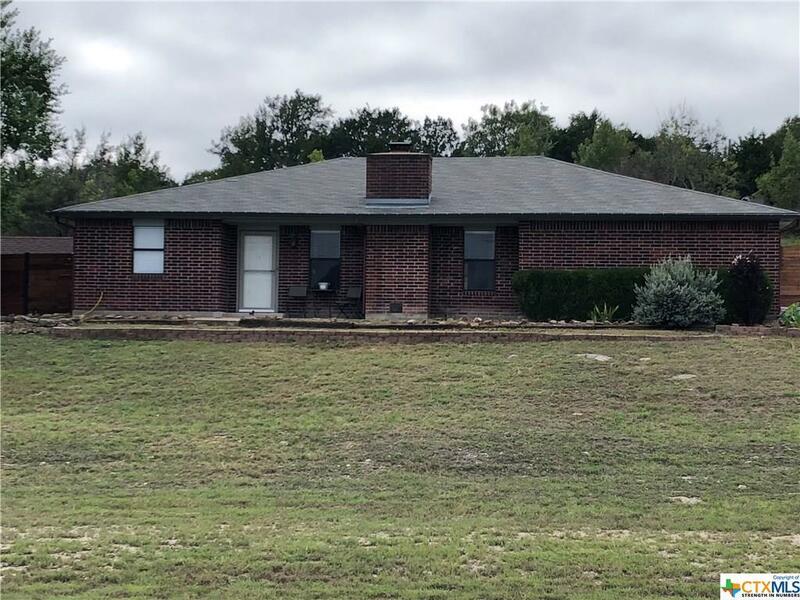 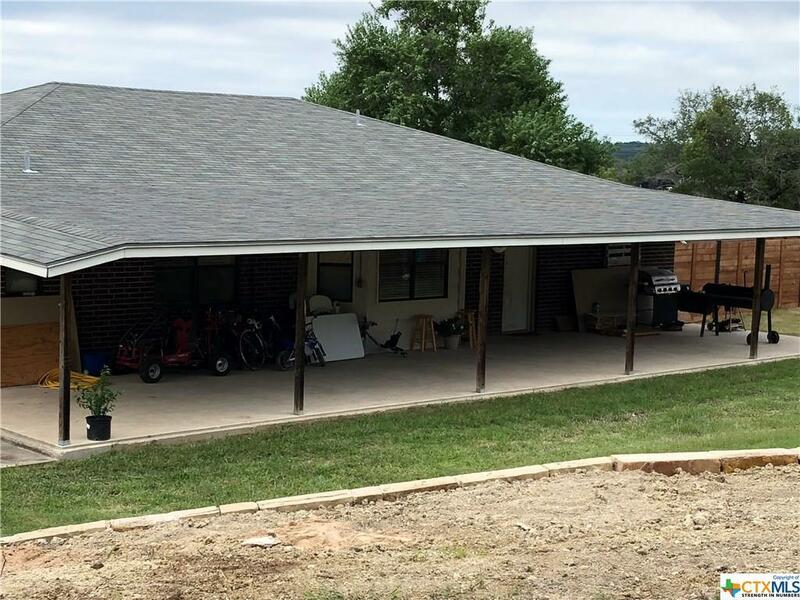 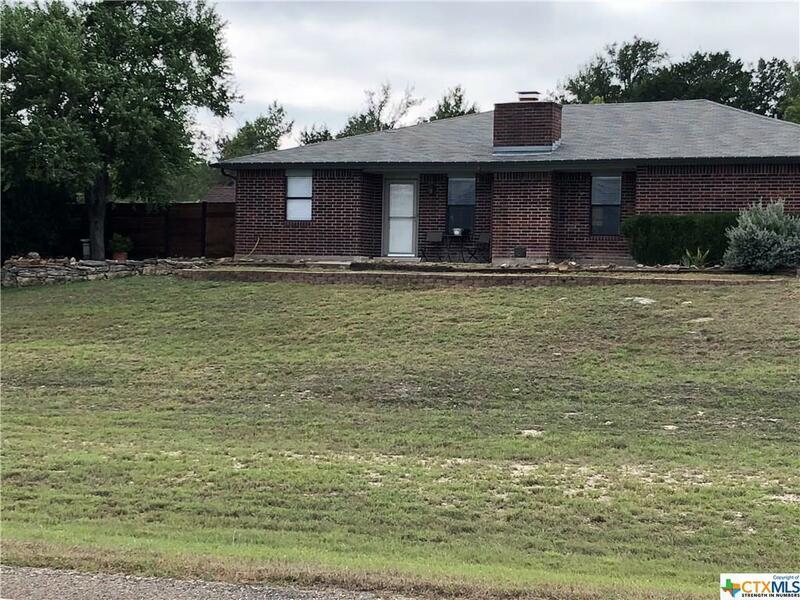 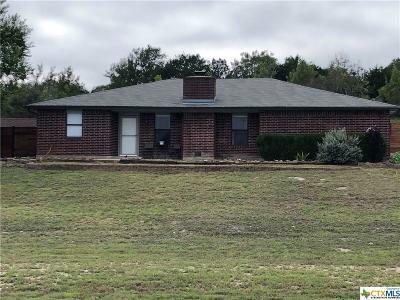 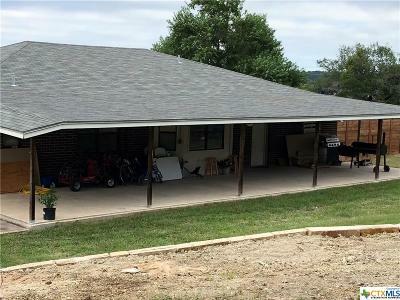 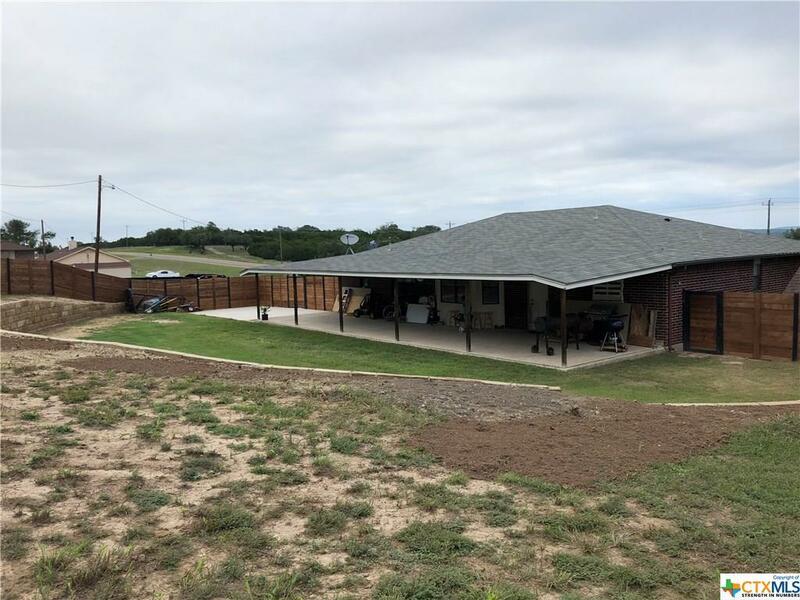 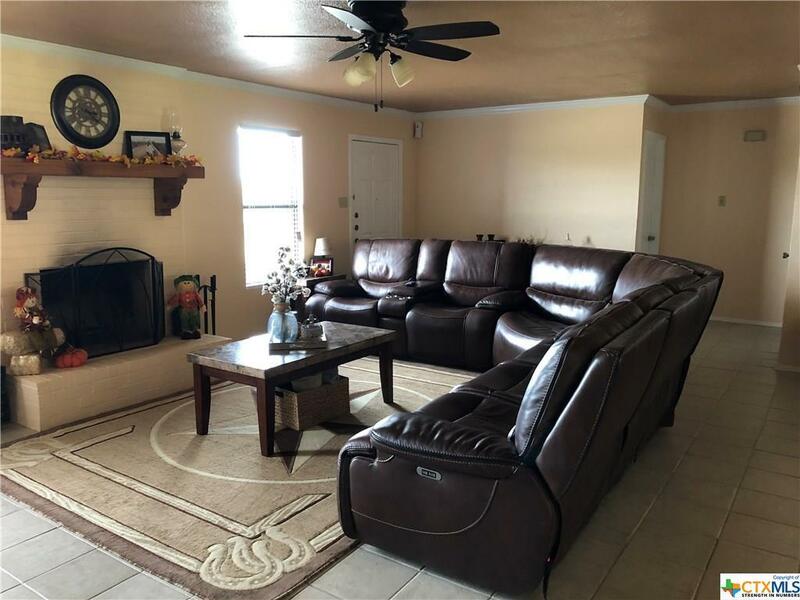 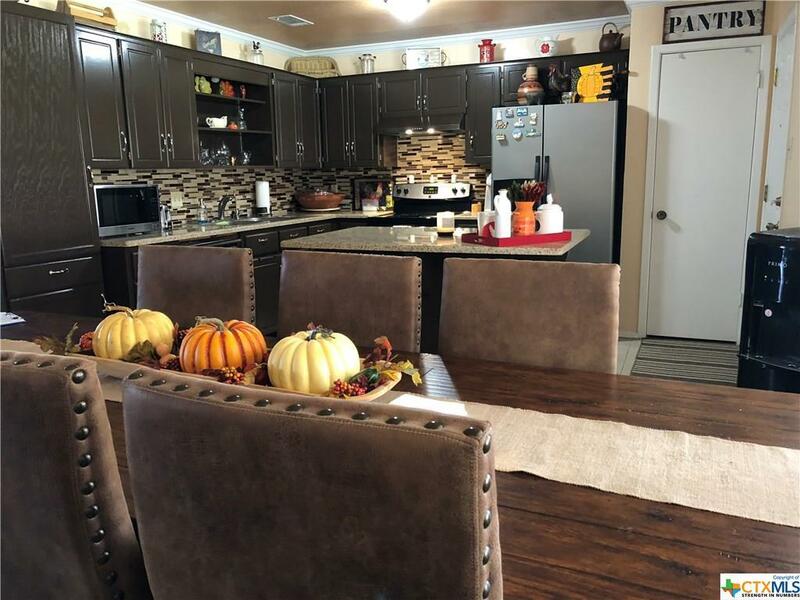 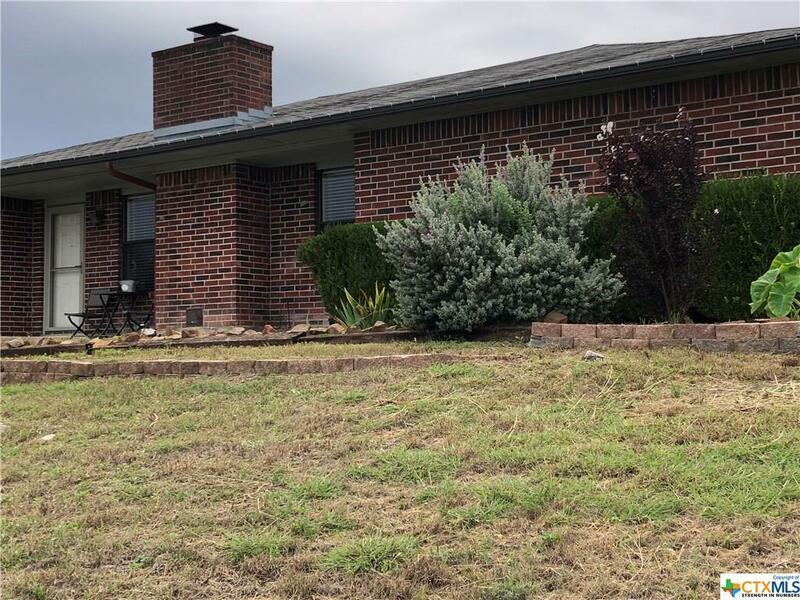 EXCEPTIONAL HOME of 3 bedrooms, 2 baths, formal living with fireplace, formal dining, large kitchen with island and stainless appliances, of 1709 square feet, two car garage, and a large covered back porch for grand entertaining and/or leisure living, on 1.3 acres. 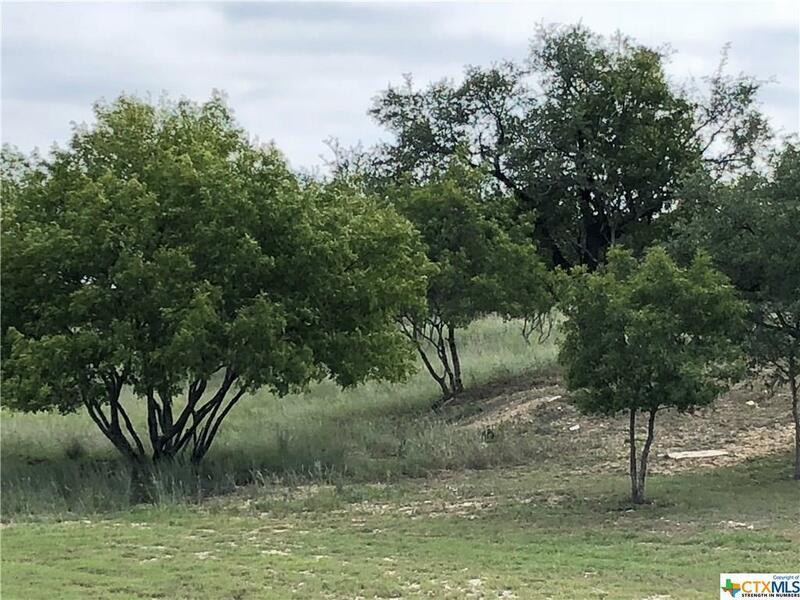 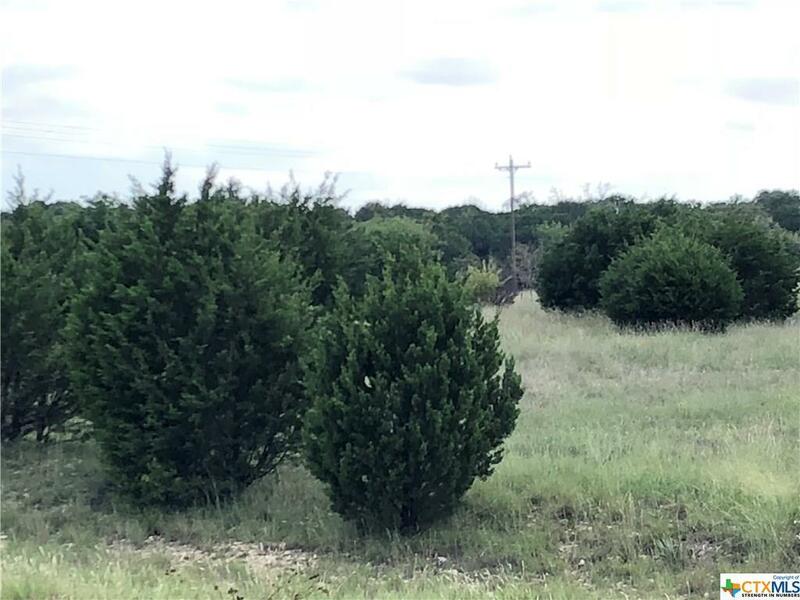 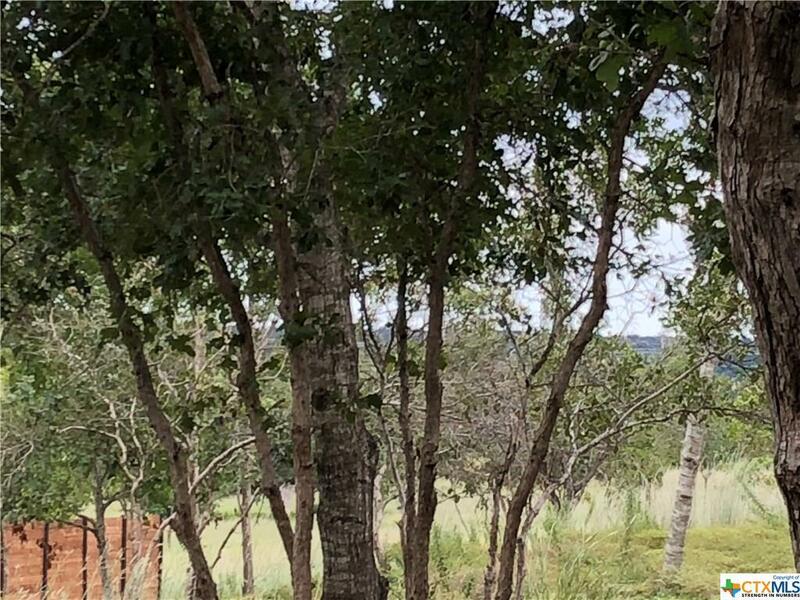 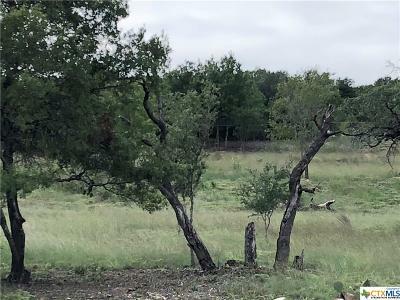 Nice trees and Beautiful Texas view! 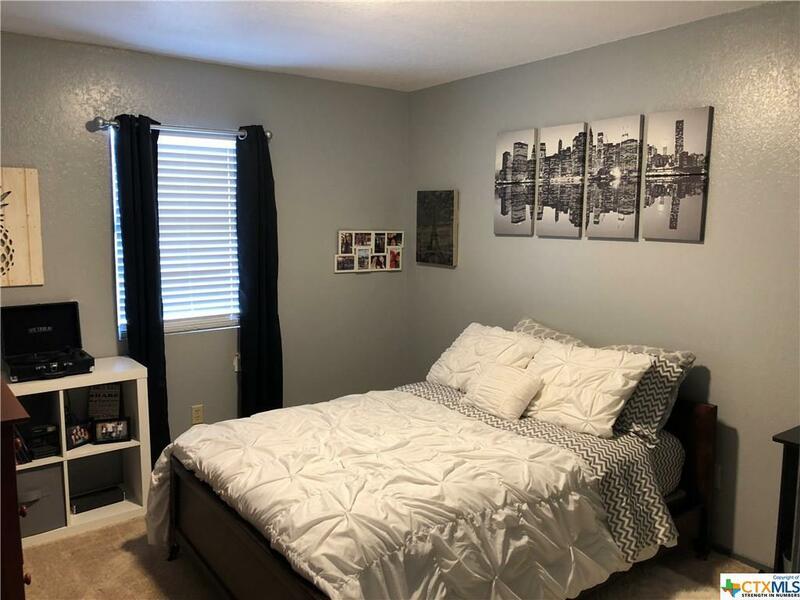 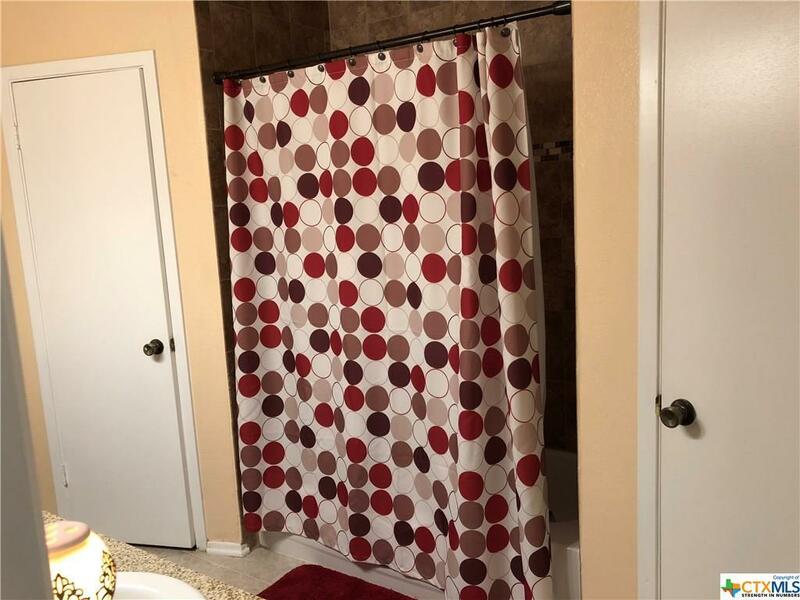 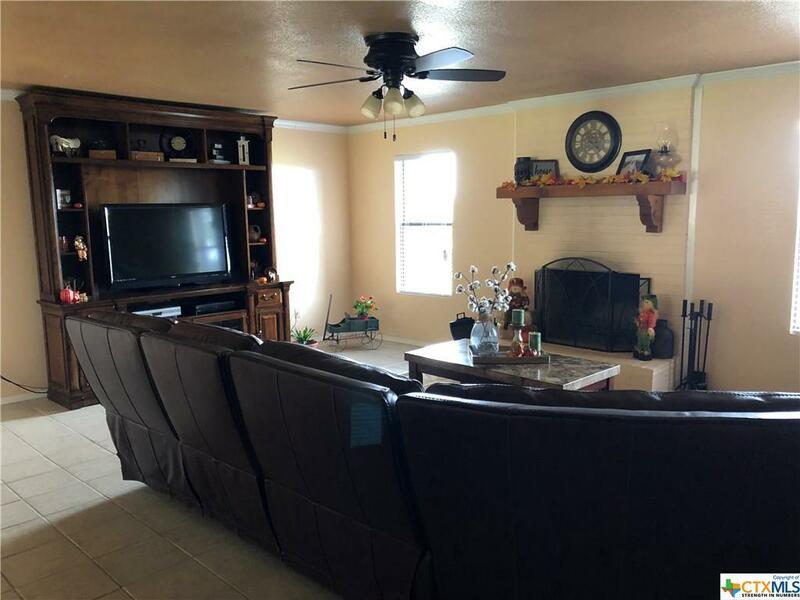 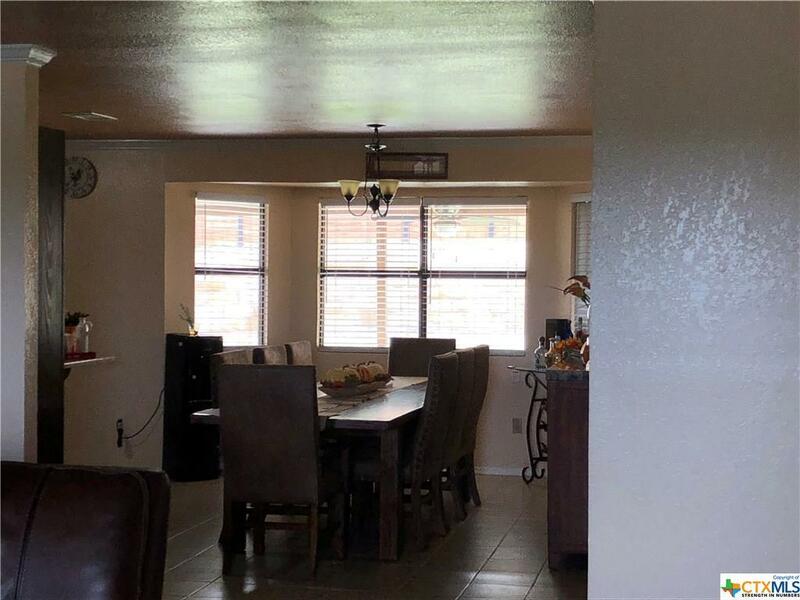 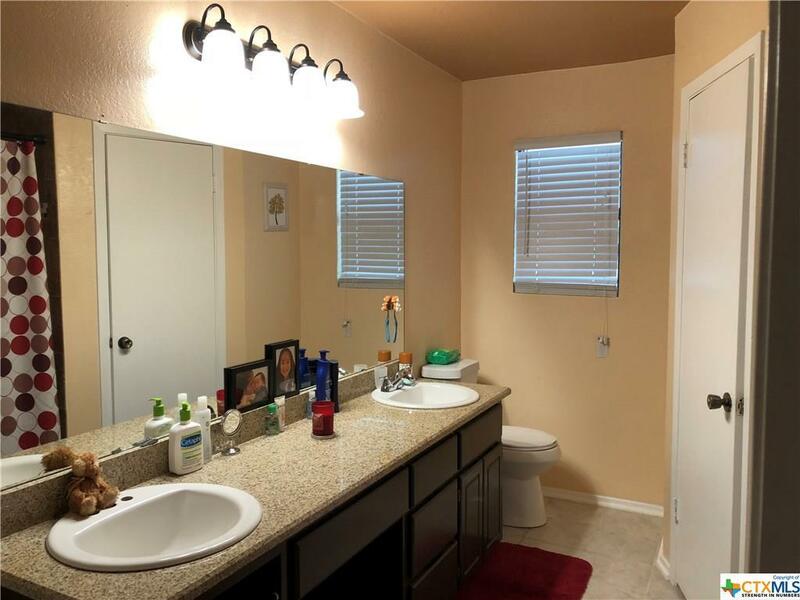 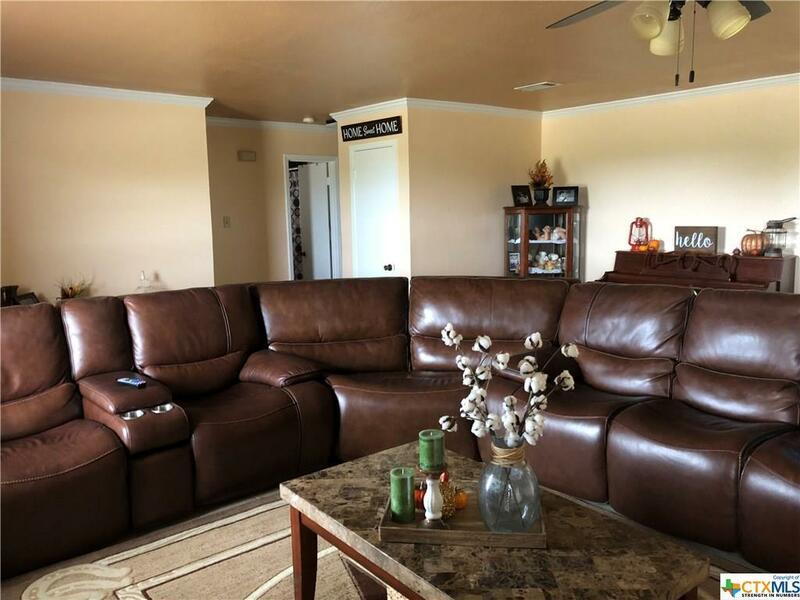 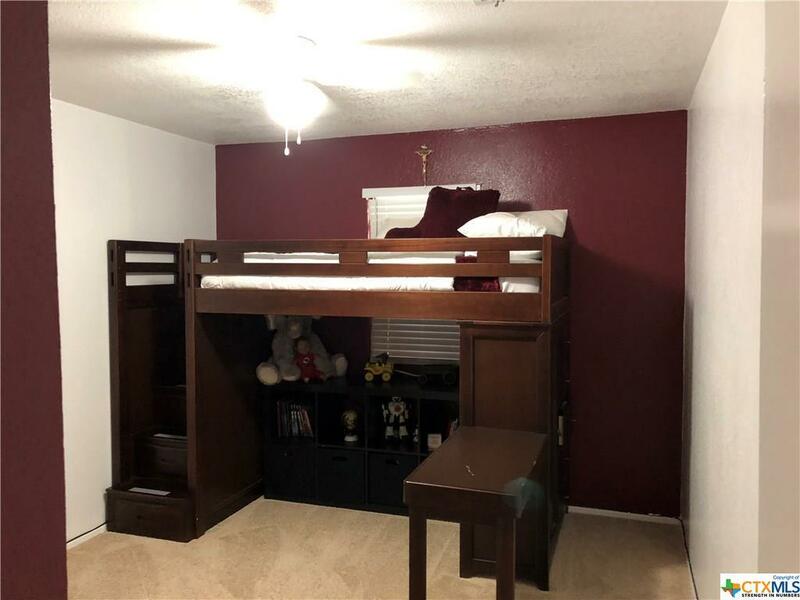 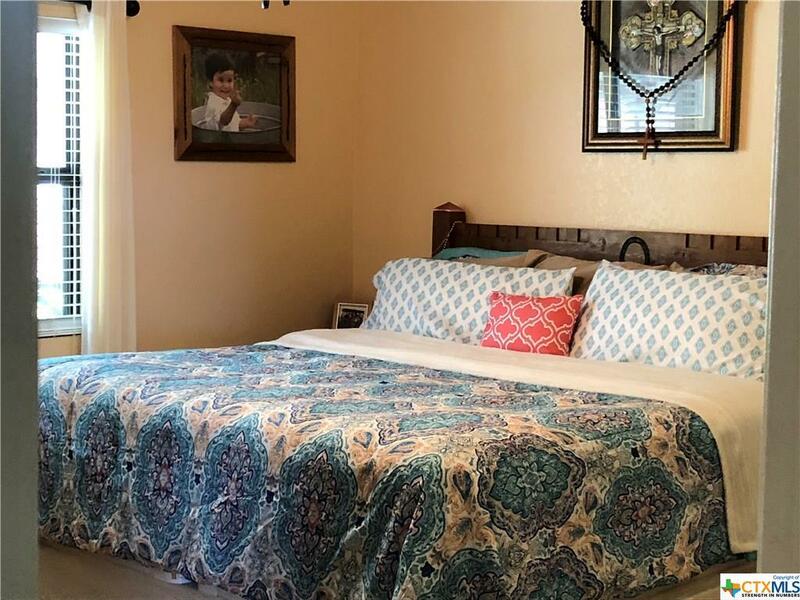 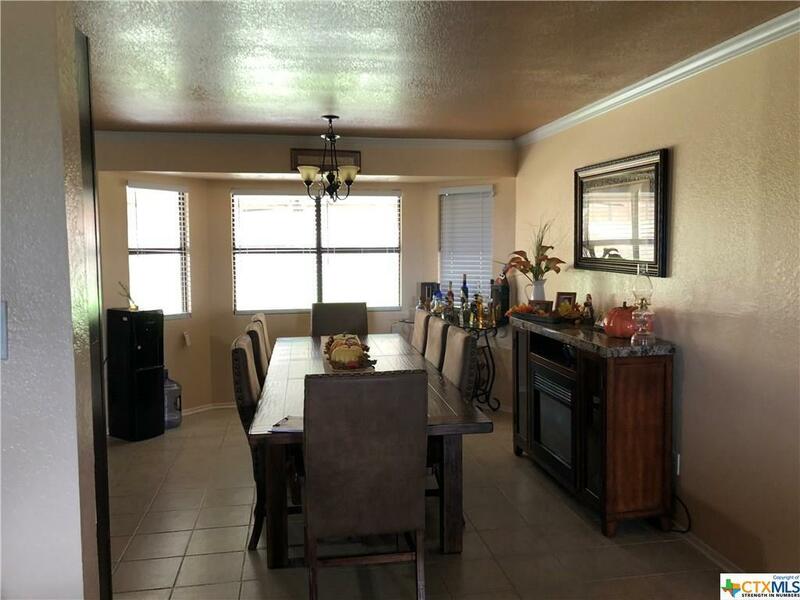 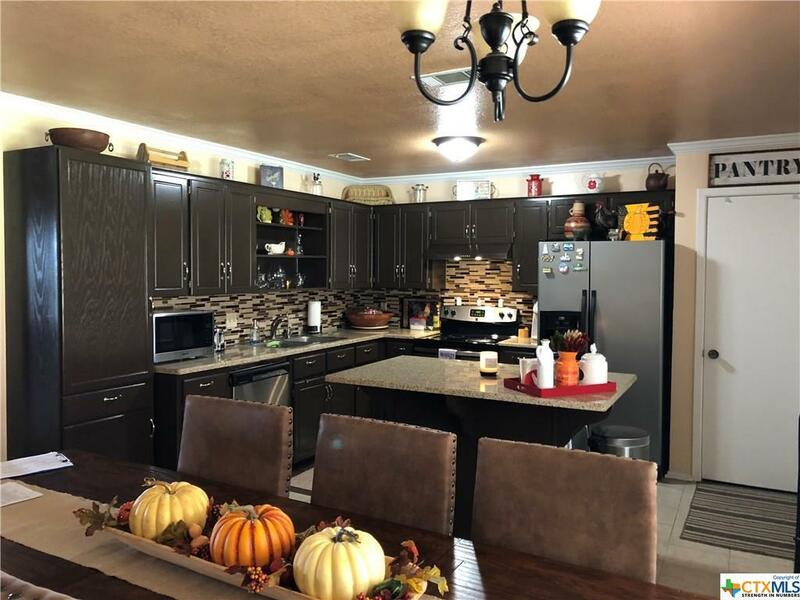 Home has many updates throughout the home, from texture, paint, crown molding, new marble counter tops in the kitchen and both baths which has double sinks and his and her closets. 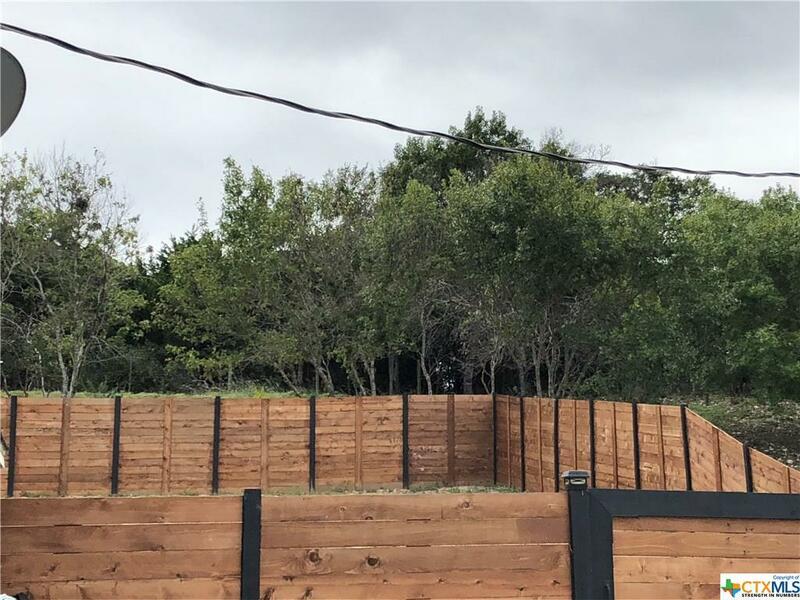 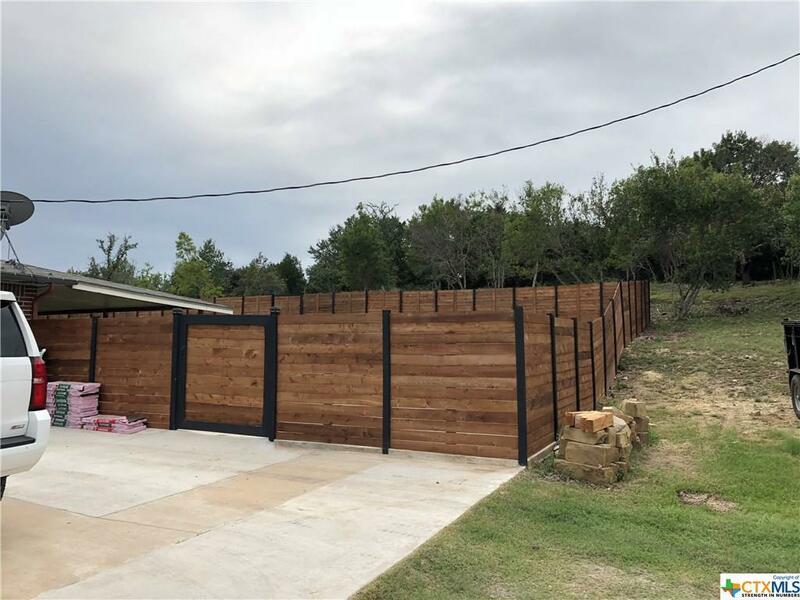 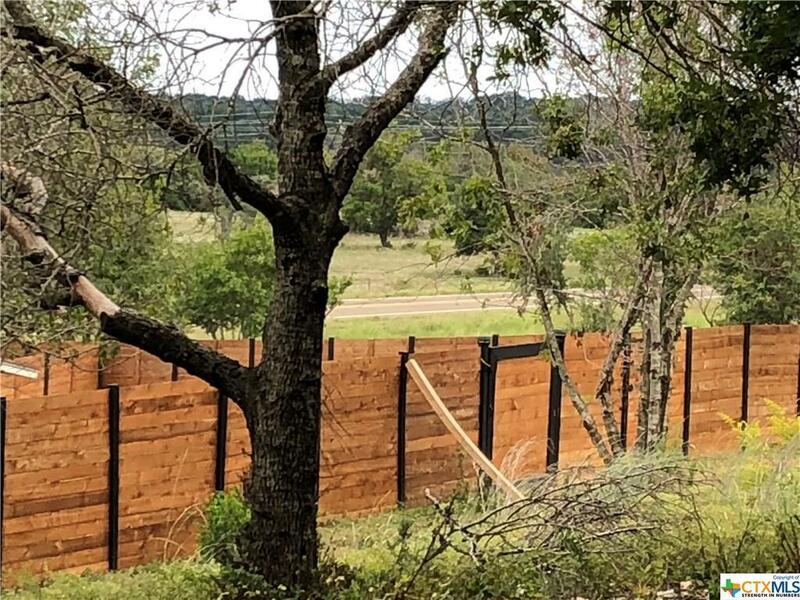 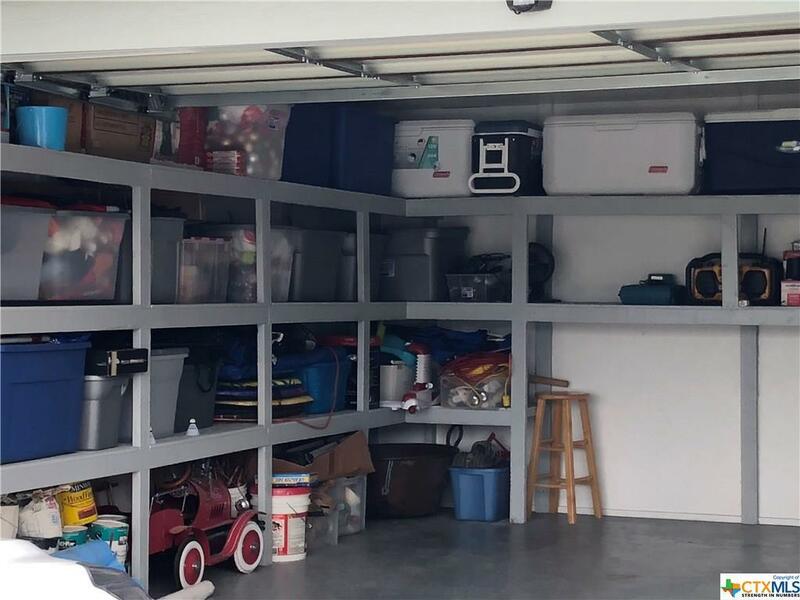 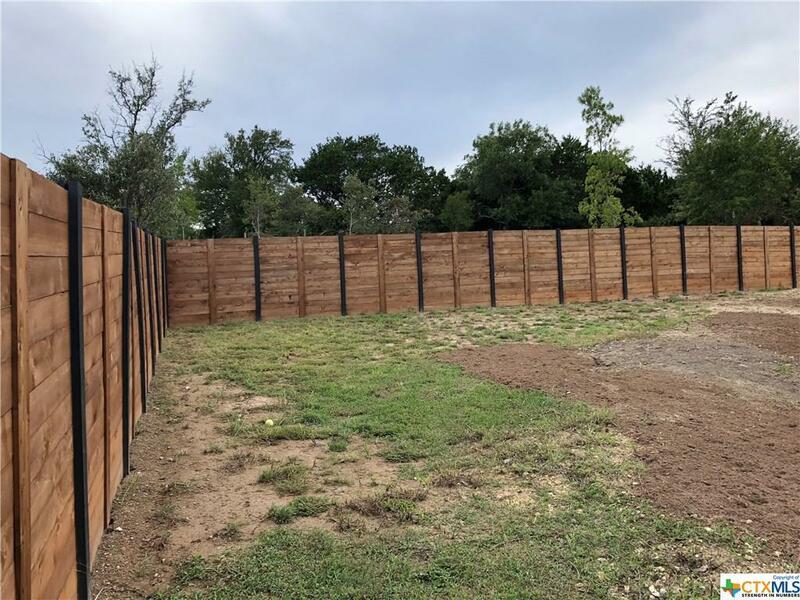 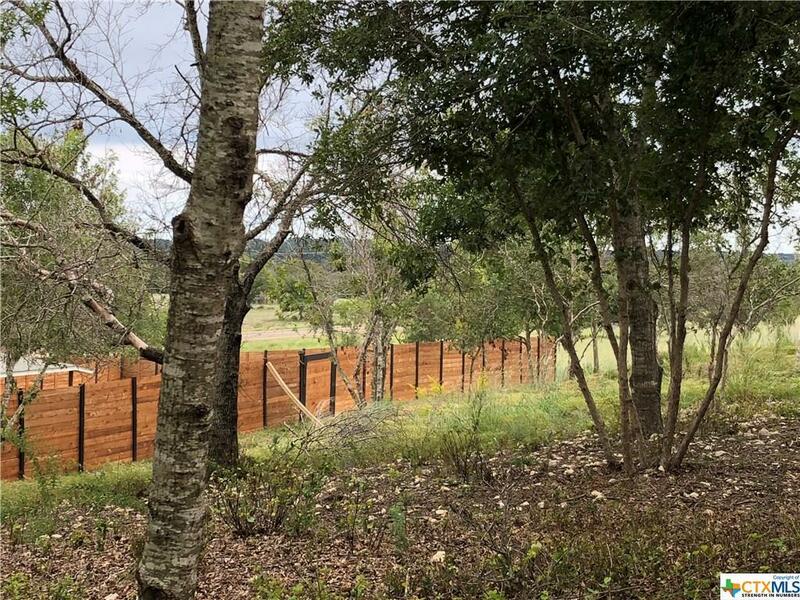 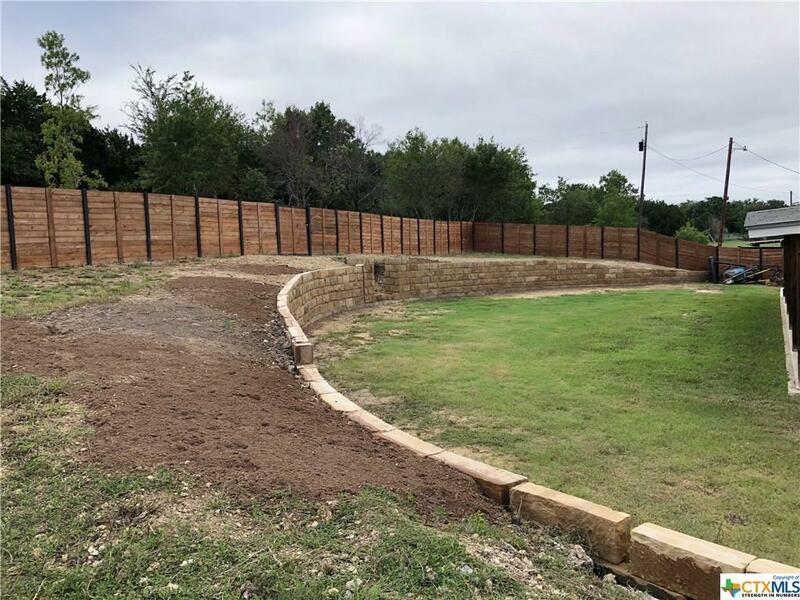 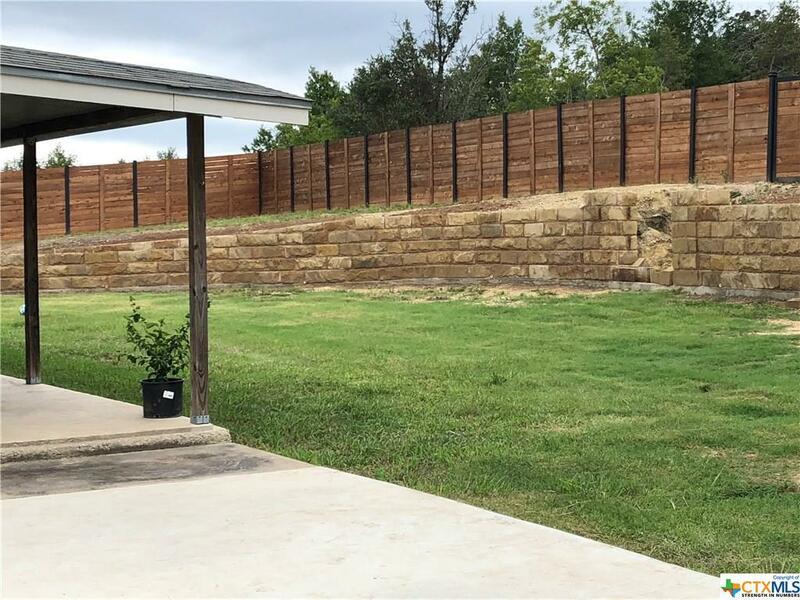 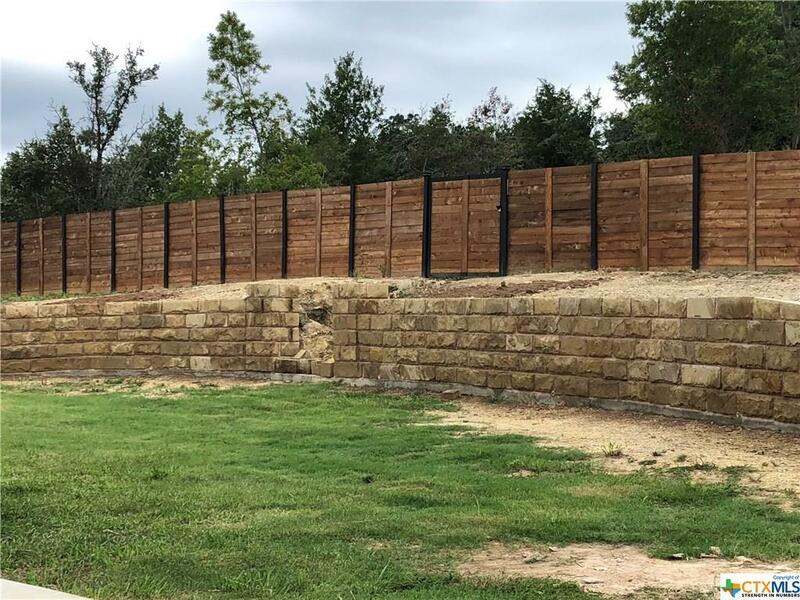 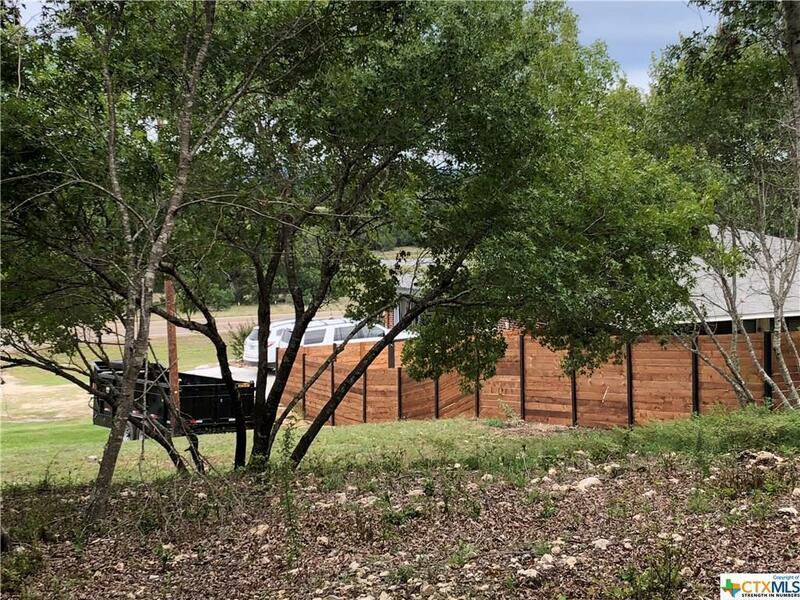 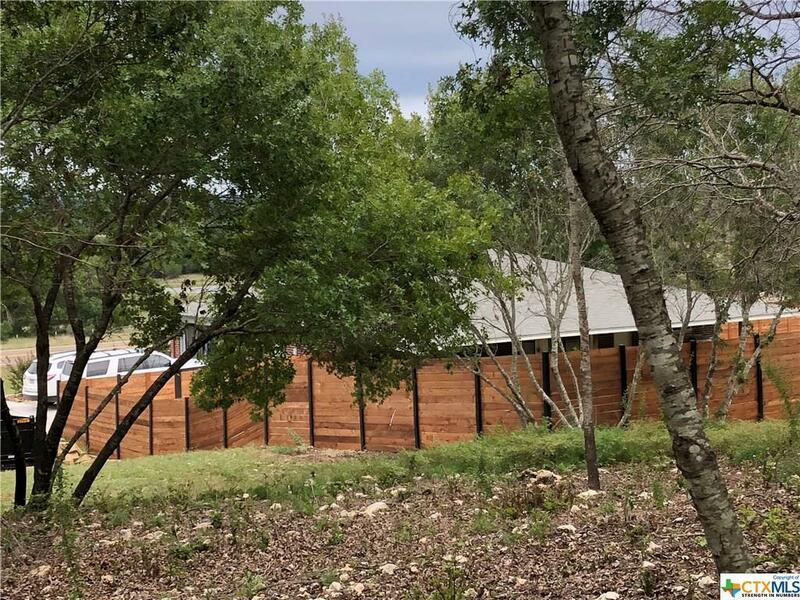 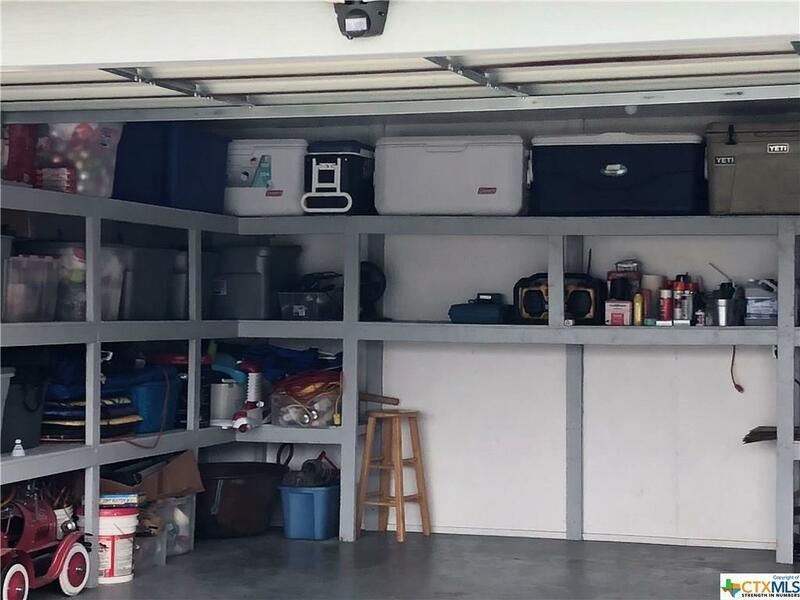 Home has new wood fencing, a new garage door and a beautiful retaining wall made of sand stone blocks. . Call to schedule your showing. 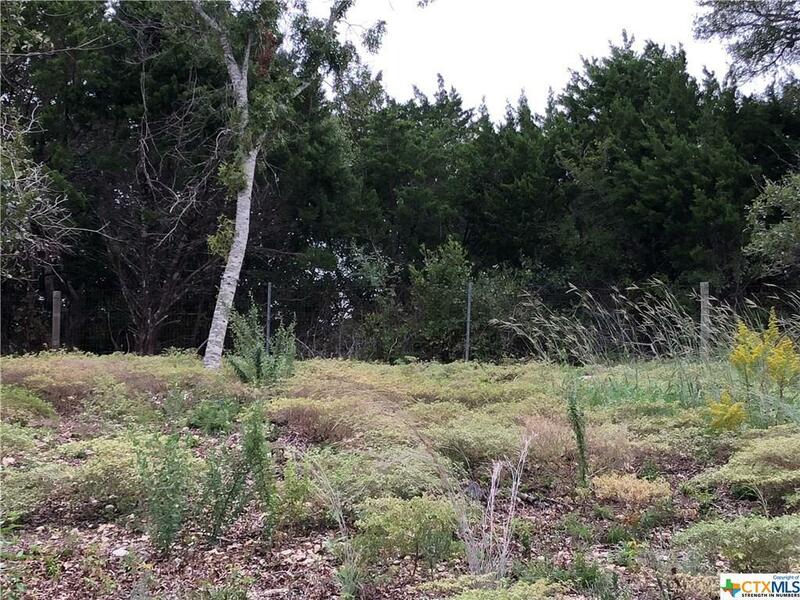 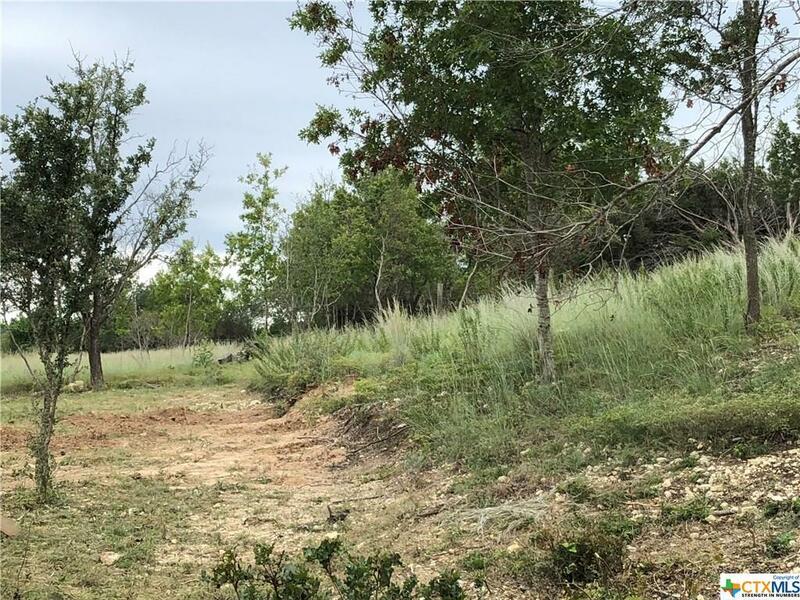 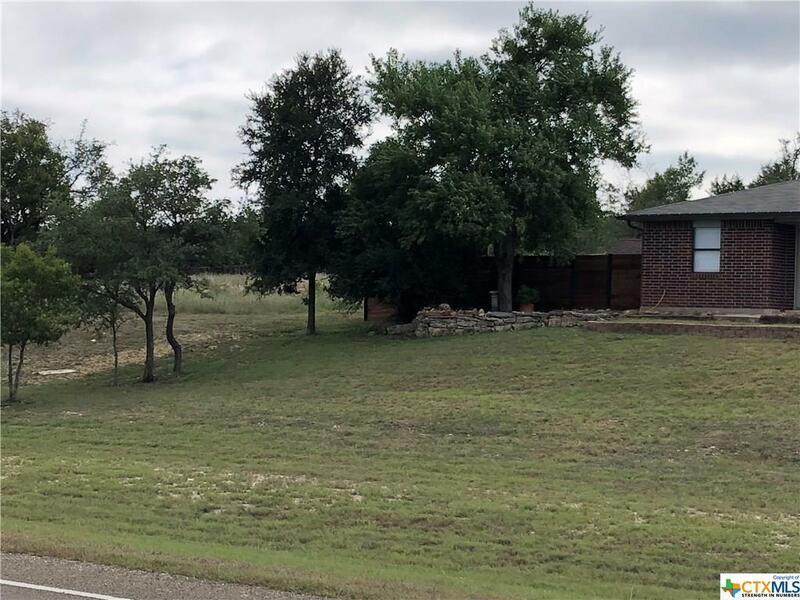 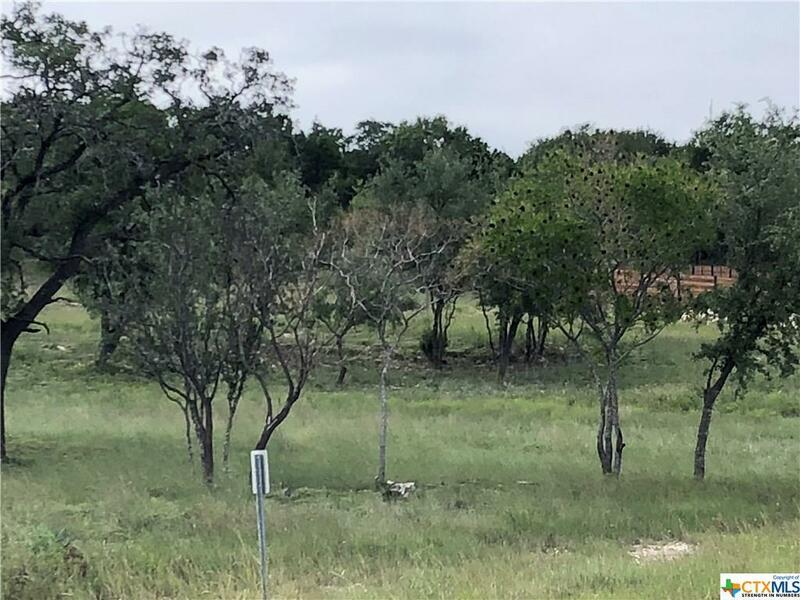 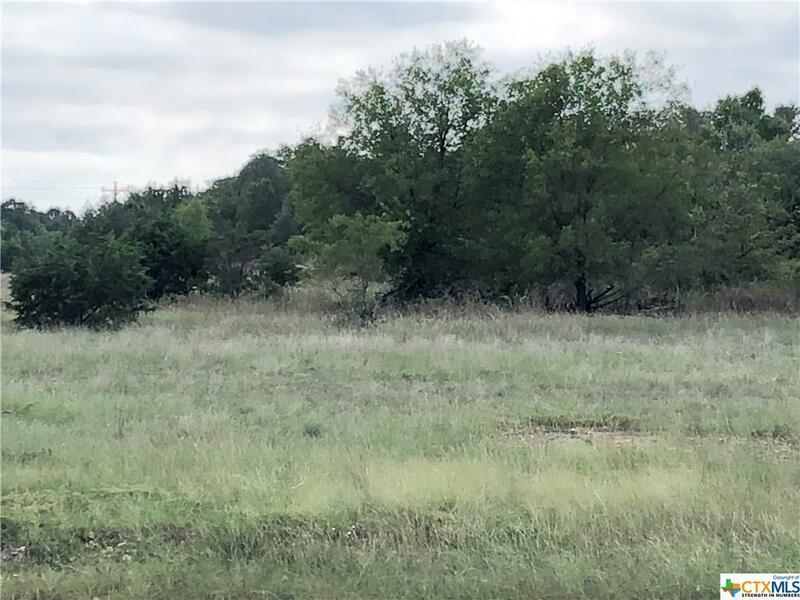 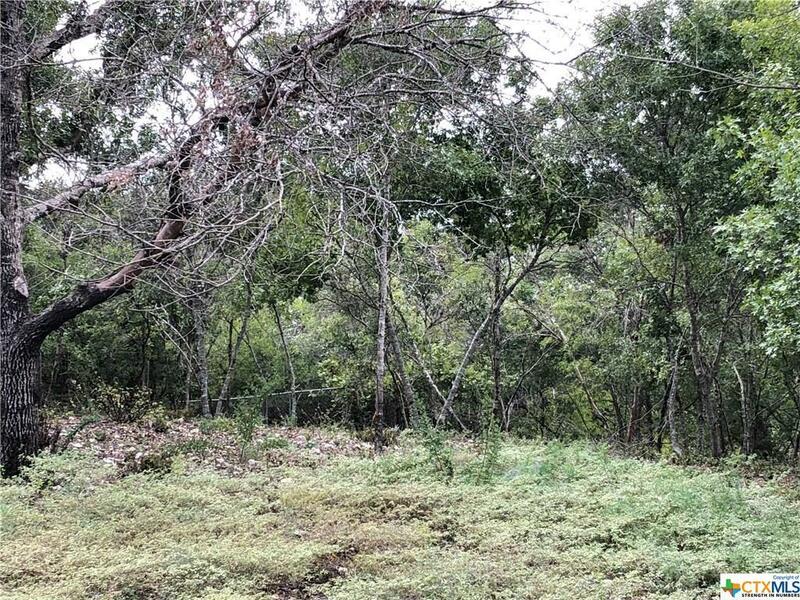 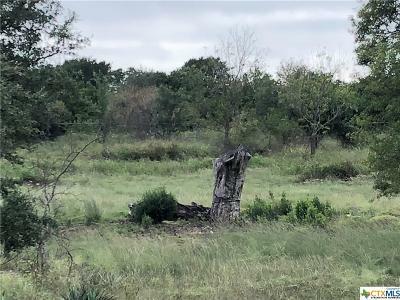 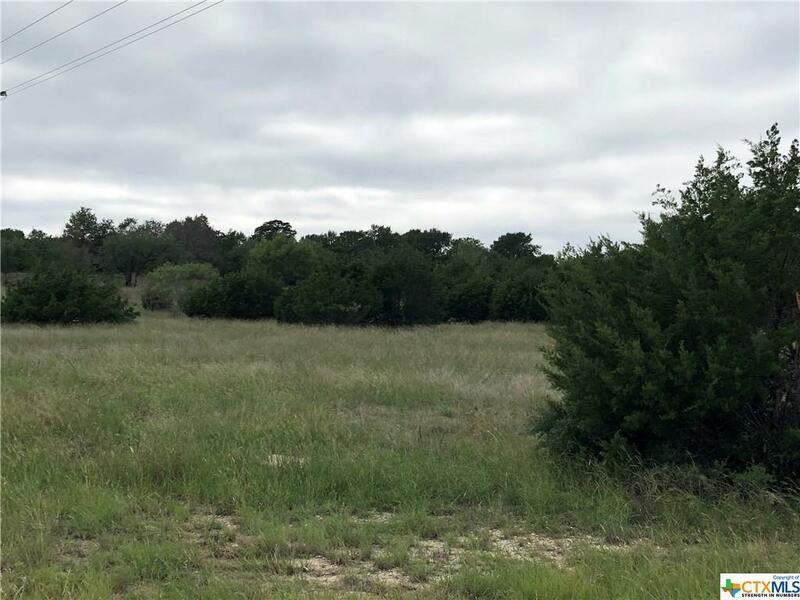 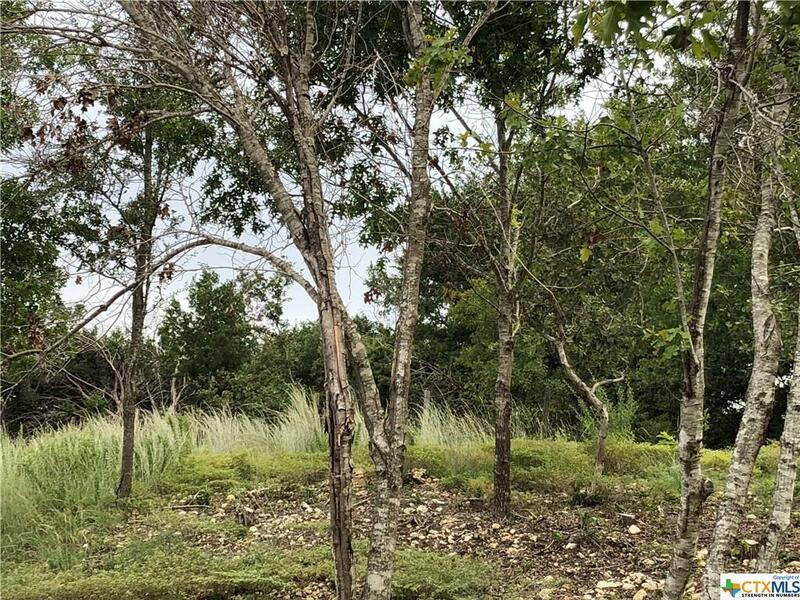 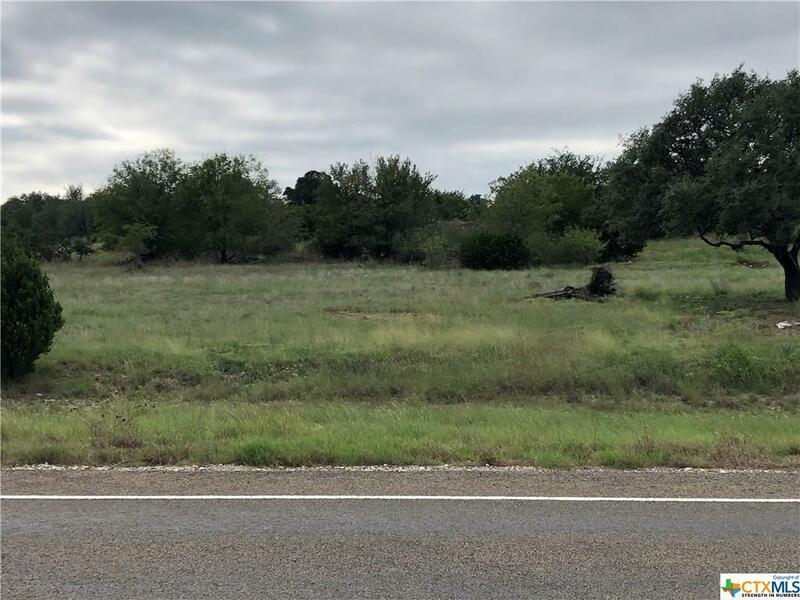 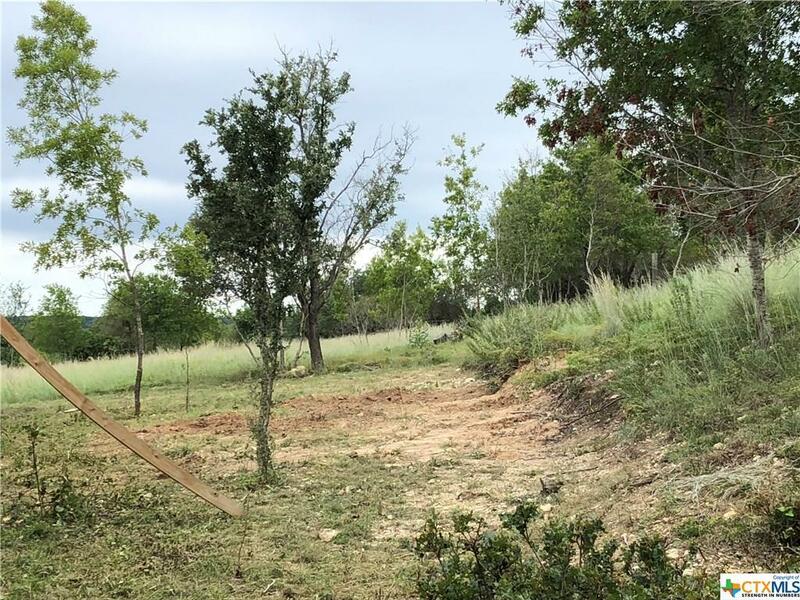 Directions: In Lampasas, Take Hwy 190 E. Approximately 8 Miles, Property Starts On The Corner Of Fm 1715 And Hwy 190. house Is On The Right.